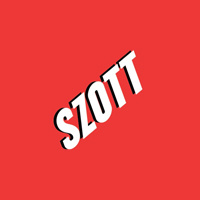 Certified Pre-Owned Program | Szott M59 Dodge Ram " "
Our Certified Pre-Owned Vehicle Warranty is here to ensure you’re well taken care of, on the road and off. Before you drive off the lot in your Certified Pre-Owned Vehicle, we put it to the test with a rigorous 125-point inspection. The CARFAX Buyback Guarantee shields you from unconsciously purchasing an used auto with DMV-revealed episodes (salvage, fire, flood damage, odometer problems or lemon history). This coverage lasts for a span of one year and is fully transferable.